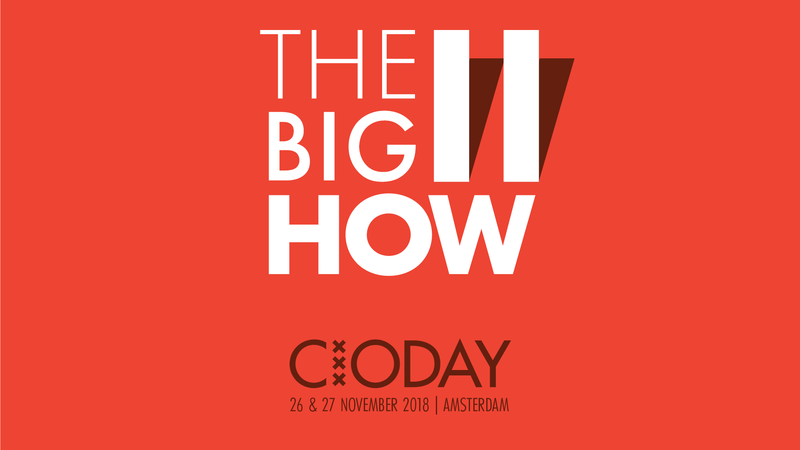 The CIODAY is the main annual network event for those at the very top of the demand side of the multi-billion IT market. This two day event is the annual meeting for more than 650 CIOs, IT VPs and/or IT directors. As our statistics show, the buyer’s side of the market is always extremely well represented (around 70 percent). Numerous sessions are being held, such as exclusive master classes with top speakers like Manfred Kets de Vries, Fons Trompenaars, Thornton May, Wouter Bos, and many others. The plenary sessions also feature world class speakers. 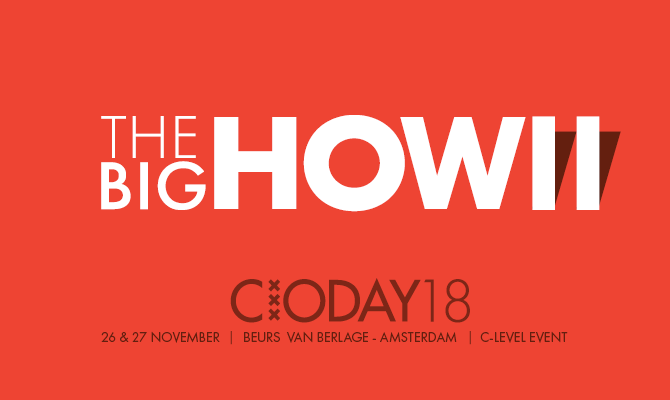 Furthermore the days are characterized by inspiring peer sessions, interactive round table sessions, in-depth expert sessions and the annual announcement of the CIO of the Year. 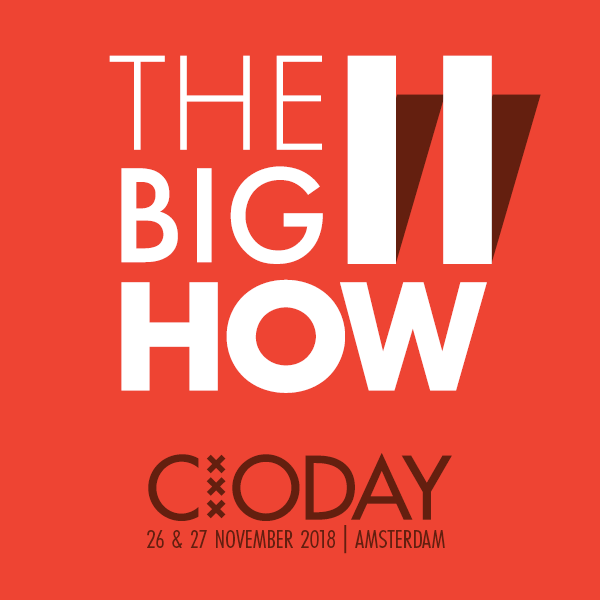 Here you will find additional information concerning partner opportunities, logistic requirements, CIODAY branding assets and more. You are free to use the information inside these documents for recruitment and marketing purposes. All the information and graphics here will be updated in the coming months.